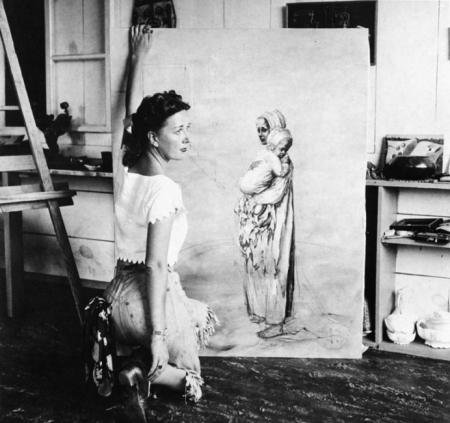 Dorothea Tanning had her eureka moment as a young woman while attending an early surrealist exhibit at the Museum of Modern Art in 1936. Following a life shared with fellow artist Max Ernst, Dorothea returned to New York City in the 1980s and embarked on a new chapter in her life — poet. Richard Howard, Brenda Shaughnessy and Mark Strand read from Dorothea’s latest, Coming to That at a reception last night in her honor noting Dorothea's remarkable life and the publication of her latest collection of poems.